Conference Venues SA will be keeping you up to date with all the conferencing news in South Africa with information on upcoming conferences in South Africa. We will also regularly post information on where to find the best venue for your conference, corporate event, function, business meeting or team building event. We will continue blogging about the various areas in South Africa where you can host a conference as well as some useful information on aspects of running a conference or corporate event. 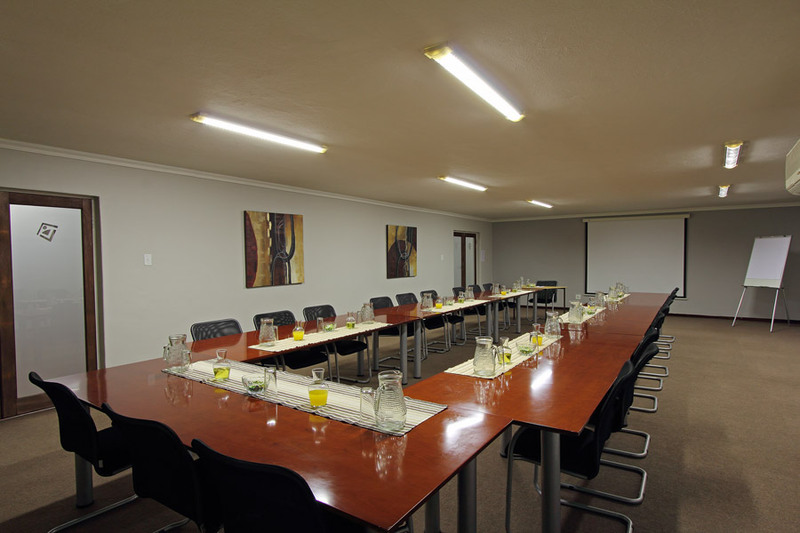 For those who are not familiar with Conference Venues South Africa, we are a free and impartial venue-finding agency helping you find the right venue according to your specific requirements for stress free conferencing, business meetings, team building events, workshops, functions or product launches. Our database of venues consists of conference, function and team building venues throughout South Africa. We have arrangements in place with all venues listed on the Conference Venues South Africa web site to ensure that you get the best possible rate and any discounted rates are passed on to our clients. Conference Venues South Africa aims to develop and maintain an authoritative reference of team building, function and conference venues and we will find you a suitable venue wherever the location of your planned conference or event may be. You can either search for a venue using our user friendly search tools or you can tell us where your planned conference is taking place and we will send you quotes from venues in the area. Hope you enjoy or blogs and please feel free to post comments on the blogs.